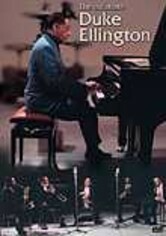 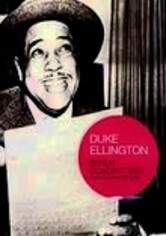 Duke Ellington wowed the audience when he took charge of the Berlin stage one fateful night in 1969, a groundbreaking performance present-day fans can enjoy with this DVD. 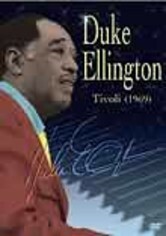 Joined by a diverse and highly talented crew of musicians, Ellington brought the crowd to its feet with such hits as "Take the A Train," "Don't Get Around Much Anymore" and "Mood Indigo." 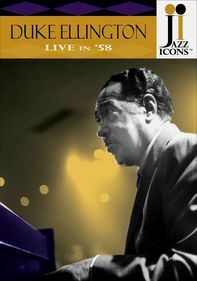 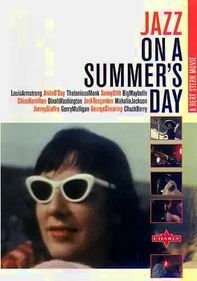 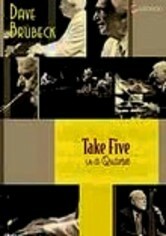 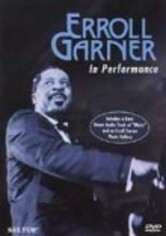 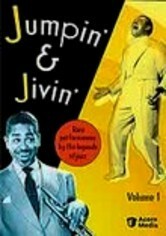 Bonus material includes segments from a 1958 Amsterdam concert.